Anyone who has had a loved one suffer and die from a brain tumour would know that such a horrible thing could never be called ‘very good’ by a loving God. It only makes sense if viewed in the light of the fact that the original world which God described as ‘very good’ (Genesis 1:31) is now cursed and fallen. In other words, such things came about due to Adam’s sin. But if long-age compromises (e.g. theistic evolution and its stablemate, progressive creation) are to be believed, the creatures represented in the fossil record, including dinosaurs, were not buried in a global Flood at the time of Noah. Instead, they lived long before man, and hence before sin. When one considers that fossils exhibit not just death, but also signs of violence, bloodshed and disease, we see how such compromises impugn the character of God and undermine the Bible’s history of a good world ruined by sin. In a stark reminder of this, a 7.5 m (25 ft) Gorgosaurus fossil from Montana (assigned an ‘age’ of 72 million years) has been shown to have had a brain tumour in life.1 (Gorgosaurus is thought to be have been a relative of T. rex—i.e. creationists would regard it as probably being a member of the same ‘tyrannosaurid’ kind.) Although bone cancer is commonplace in the fossil record, brains are less often preserved, and this is the first discovery of a fossil brain tumour. This dinosaur’s brain, about half the size of ours, contained a ball-shaped mass, 5 cm (2 inches) in diameter. This occupied about half of its ‘higher’ brain and was pressing against the brainstem. Peter Larson, co-founder of the Black Hills Institute of Geological Research, and Eli Lilly (a pharmaceutical company) pathologist Rachel Reams indicated that the tumour was ‘probably cancerous’. But even if benign, it would have affected the animal’s balance and mobility and have eventually been fatal. Protracted suffering, leading to death, can hardly be called ‘very good’. 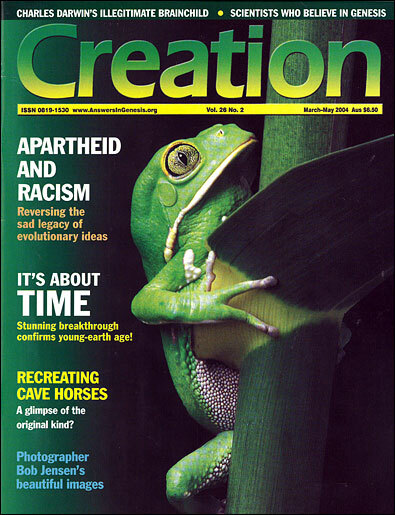 One of the most common questions from unbelievers is: ‘Why would a good God allow all this death, pain and suffering?’ To those who reject the straightforward Genesis history of a literal six-day creation followed by a literal creation-wide Fall and a world Flood (with no millions of years), a coherent defence to this challenge has always been impossible. Some have tried to separate human death and suffering from that of animals. But God would hardly be indifferent to animal suffering (Proverbs 12:10). The created animals were not originally eating each other (Genesis 1:30), which will once again be the case, when they will no longer ‘hurt or destroy’ (Isaiah 11, 65). And seeing in dinosaurs the same sort of pathology that causes so much human misery makes the distinction glaringly artificial in any case. 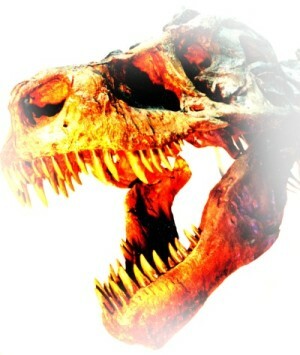 Scientists find first dinosaur brain tumor, Yahoo News, story.news.yahoo.com, accessed October 2003. Return to text.